How much money you spend weekly on cleaning products? You can get the same benefits with few natural ingredients: vinegar, lemon and baking soda. As you already know, the most widely used chemical for bleaching the clothes is chlorine. Besides the products of this kind are very toxic to the environment, they thin textile fibers, causing them to break more easily. It is true that they remove stains and whiten the laundry, but the effect is short-lived. 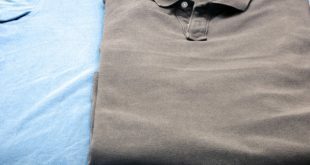 In addition, if we are not careful, chlorine can bleach colored clothes if it comes into contact with them. If you use baking soda, lemon or even hydrogen peroxide, you will not face these disadvantages. Kitchen curtains tend to foul of smoke and grease. If you want to wash them, put them in hot water in which you add a tablespoon of baking soda and leave them to soak until the water cools. Wash them as you normally do. They will look flawless in the end. This method is very simple and similar to the previous one. Put the tablecloths in hot water and add hydrogen peroxide over the stained areas. They should be cleaned more easily and the fabric will remain impeccably and will be protected for longer. When you put clothes in the washing machine, dilute one tablespoon of baking soda in a glass of water and pour the solution over them. Don’t put baking soda directly on the fabric as it may damage it, it’s best to dissolve it in water. Let the washing machine do its job. You can also use lemon juice. 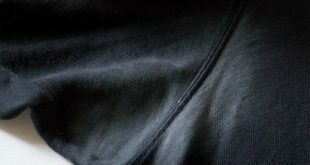 If it happened to pull clothes from the washing machine and to notice that some blouses still have a sweat odor, here are 3 useful methods to avoid this problem. • Dissolve half a teaspoon of baking soda in a half glass of water. Mix well and apply the paste on critical areas such as armpits. Then you can put clothes in the washing machine as usual. • White vinegar. Put half a cup of vinegar mixed with half a glass of water in a spray bottle. 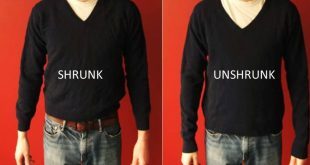 Spray the mixture on the problem areas and leave it act for 10 minutes, then wash your blouse like you normally do. • Lemon juice. You probably already know this trick. Lemon juice is a natural ingredient that neutralizes the sweat smell out of clothes. Mix the juice squeezed from half a lemon with an equal amount of water. Then, using a sponge, apply the solution on the smelly areas. Leave it to act for 10 minutes, then put the clothes in the washing machine. 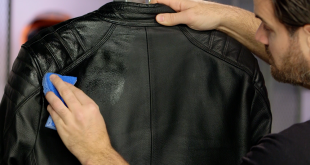 If you have clothes stained with oil, apply talcum powder on those spots. 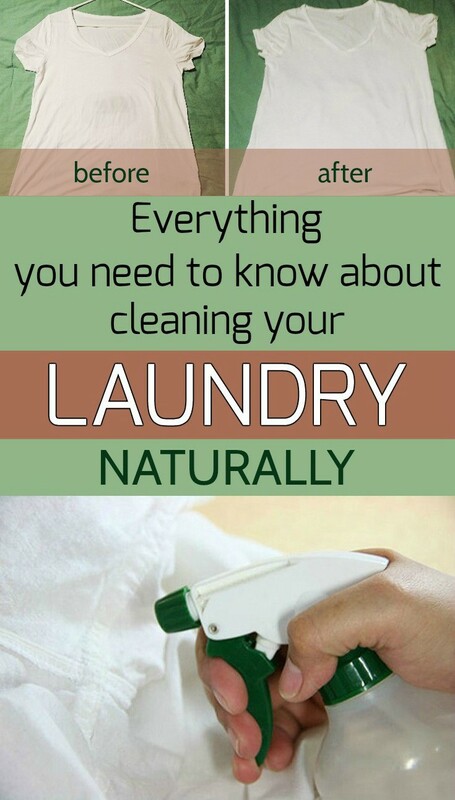 Leave your laundry so for a day, then put them in the washing machine. There are 2 interesting tricks you can call. The first sounds a bit strange: put the clothes in the refrigerator. Chewing gum will harden and will be very easy to remove. The second method is the most popular. All you have to do is to apply some gasoline. Cleaning the chewing gum will be much easier now. Have you ever stained your shirt with lipstick or foundation? How you can permanently remove these stains? Very simple. Apply a mixture of equal parts water and vinegar. Let the mixture stand for half an hour, then wash the shirt like you normally do. 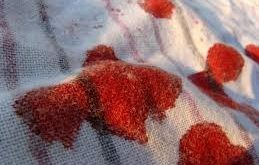 Blood stains are usually more difficult to remove. 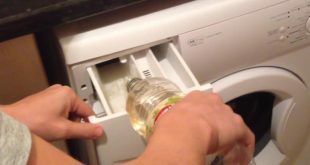 A simple trick is to use hydrogen peroxide. Pour a small amount on the stain and let it act for half an hour. Then put the clothes in the washing machine. Stains will be removed. Hopefully these simple solutions will help you. Don’t hesitate to share your own tricks! Why You Should Wash Your Laundry With Vinegar?